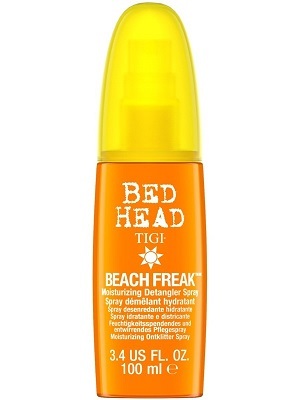 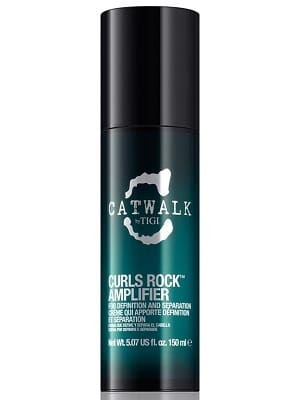 TIGI Beach Freak 100 ml. 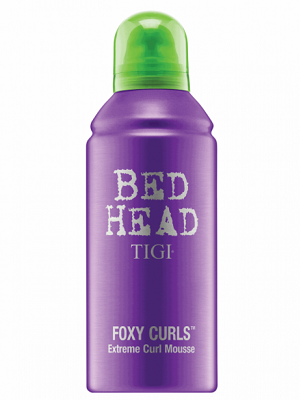 TIGI Foxy Curls Mousse 250 ml. 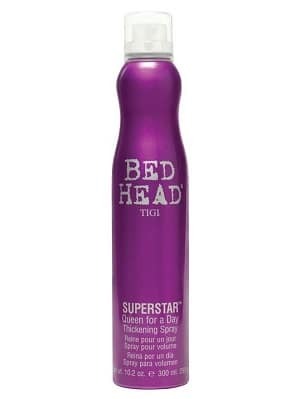 TIGI Superstar Lotion 250 ml. 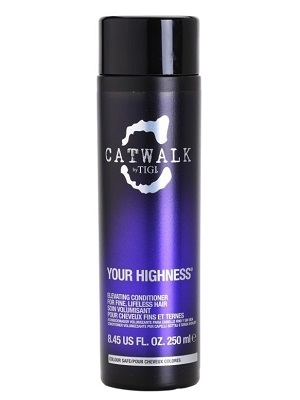 TIGI Your Highness Conditioner 250 ml. 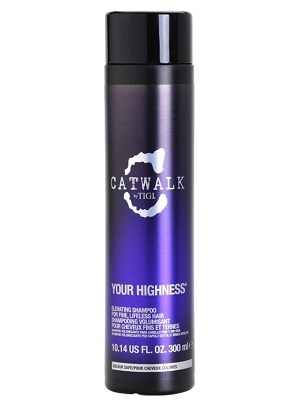 TIGI Your Highness Shampoo 300 ml. 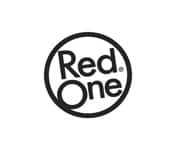 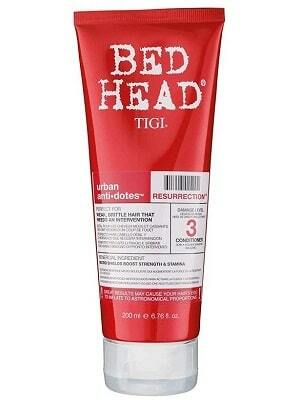 TIGI Re-Energize Shampoo 250 ml. 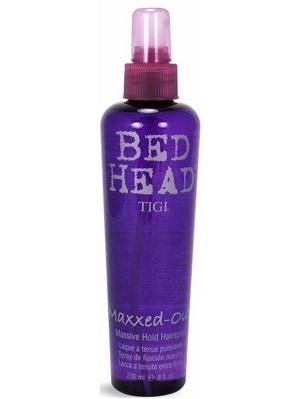 TIGI Re-Energize Conditioner 200 ml. 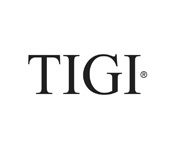 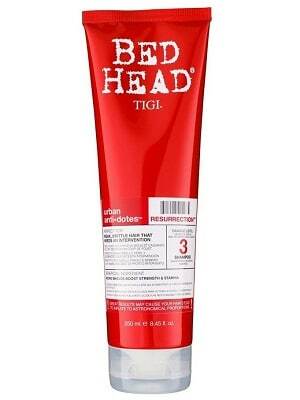 TIGI Recovery Shampoo 250 ml. 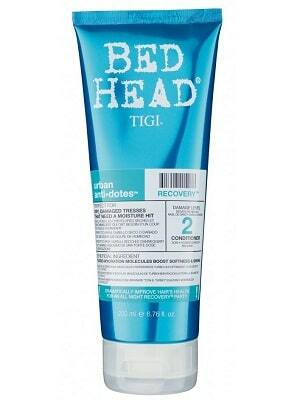 TIGI Recovery Conditioner 200 ml. 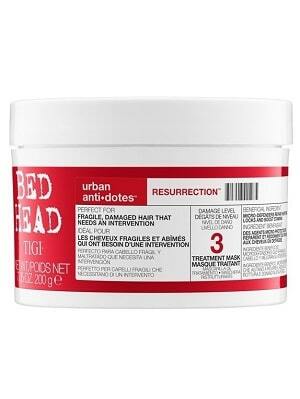 TIGI Resurrection Conditioner 200 ml. 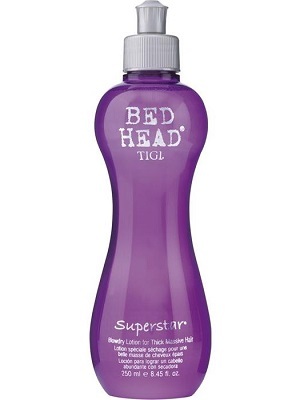 TIGI Fashionista Violet Shampoo 300 ml. 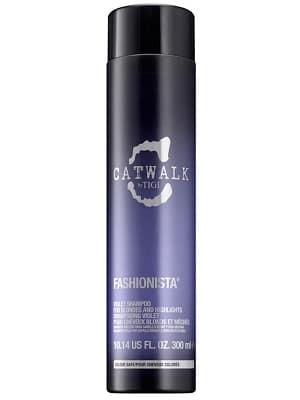 TIGI Fashionista Violet Conditioner 250 ml. 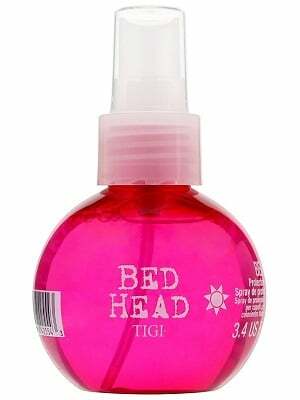 Root Boost Spray 243 ml. 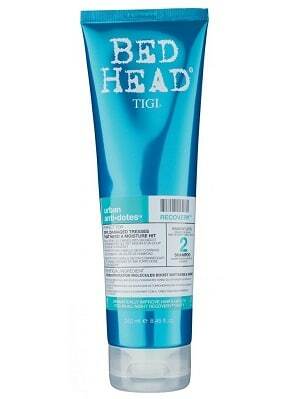 TIGI Headshot Shampoo 300 ml. 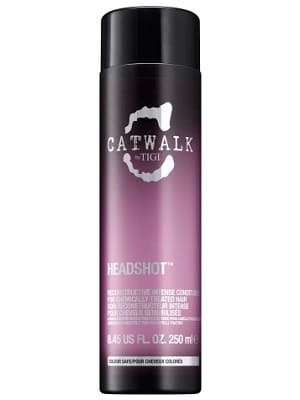 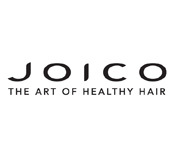 TIGI Headshot Conditioner 250 ml. 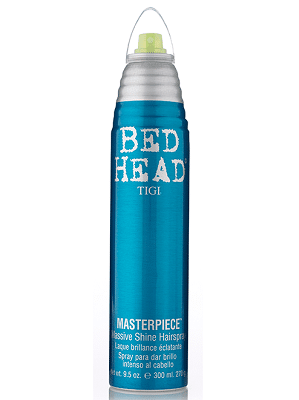 TIGI Fashionista Shampoo 300 ml. 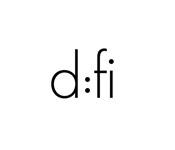 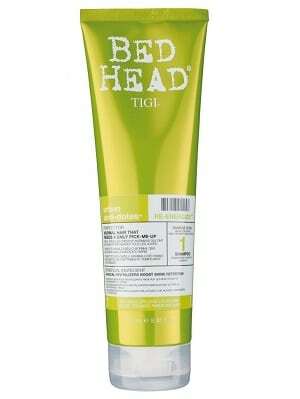 TIGI Fashionista Conditioner 250 ml. 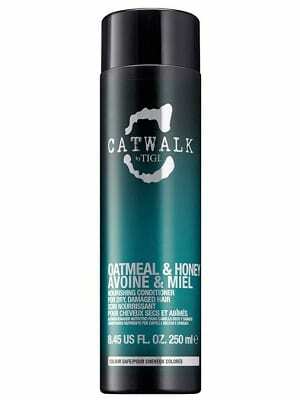 TIGI Oatmeal & Honey Shampoo 300 ml. 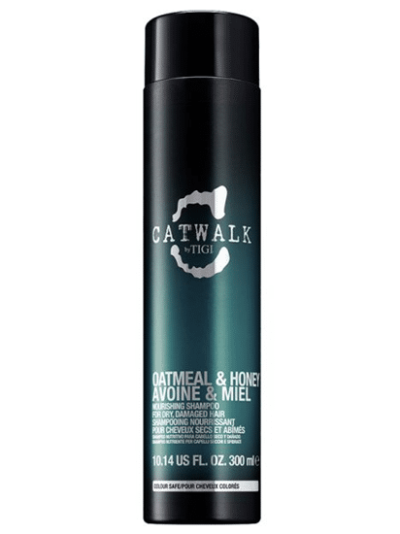 TIGI Oatmeal & Honey Conditioner 250 ml. 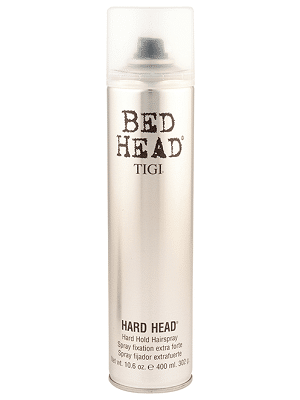 TIGI Hard Head 400 ml. 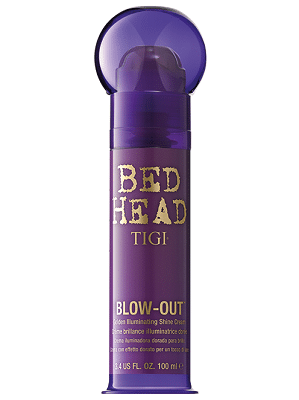 TIGI Blow Out 100 ml. TIGI Colour Goddess Shampoo 400 ml. 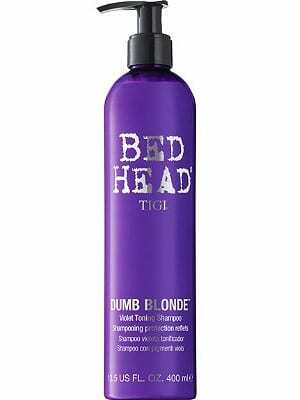 TIGI Dumb Blonde Purple Toning Shampoo 400 ml. 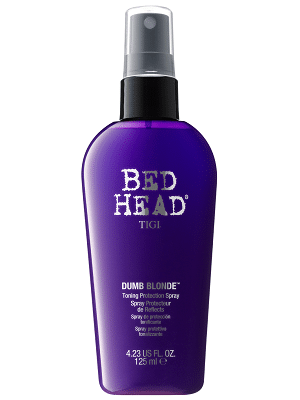 TIGI Dumb Blonde Toning Protection Spray 125 ml. 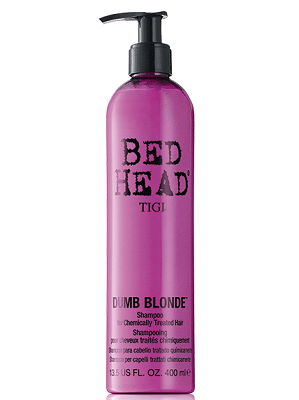 TIGI Dumb Blonde Shampoo 400 ml. 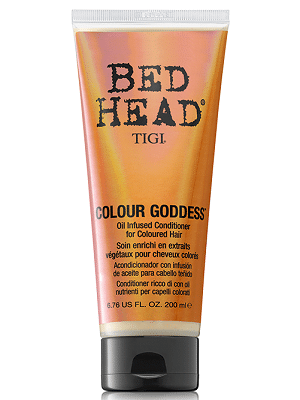 TIGI Colour Goddess Conditioner 200 ml. 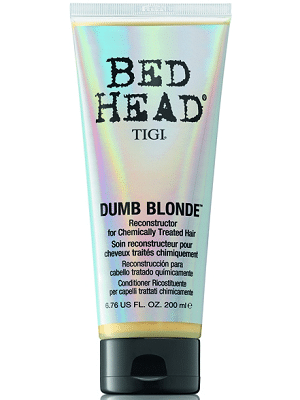 TIGI Dumb Blonde Reconstructor 200 ml. 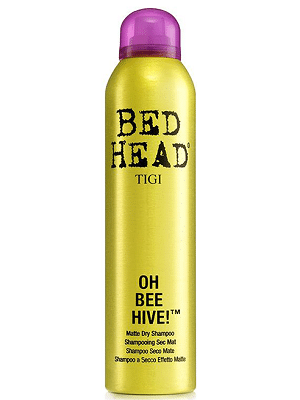 TIGI Oh Bee Hive 238 ml. 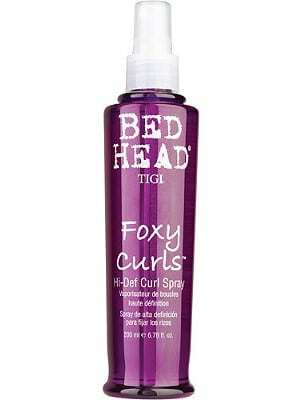 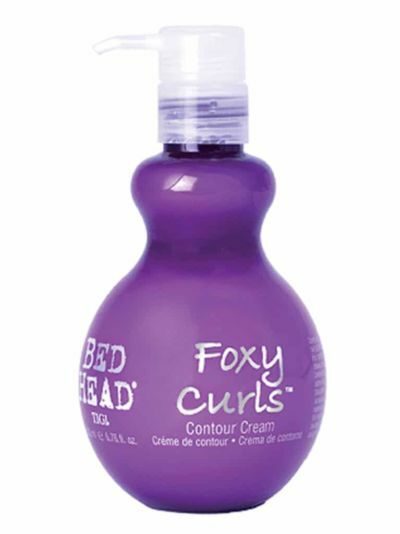 TIGI Foxy Curls 200 ml. 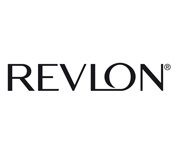 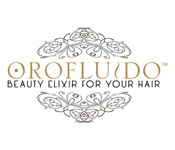 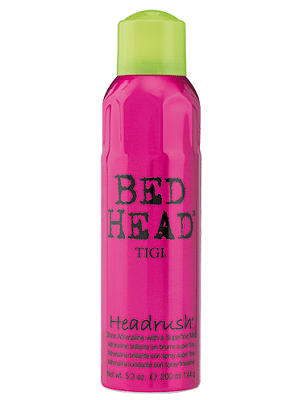 Beach Bound Protection Spray 100 ml. 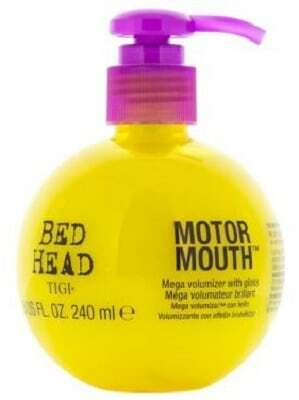 TIGI Motor Mouth 240 ml. 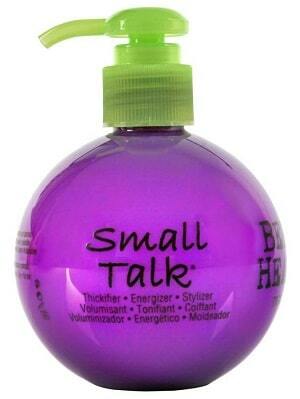 TIGI Small Talk 200 ml. 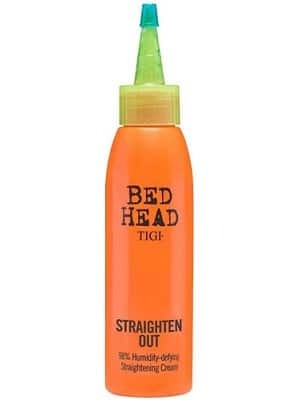 TIGI Straighten Out 120 ml. 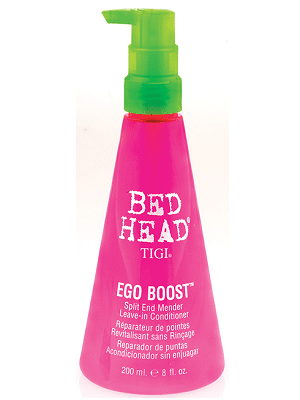 TIGI Ego Boost 237 ml. 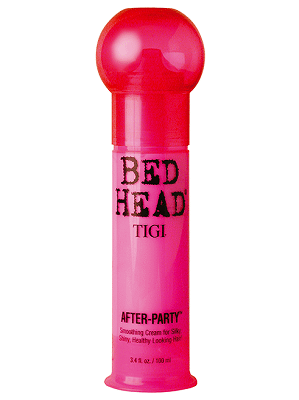 TIGI Hard To Get 42 gr. 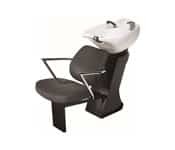 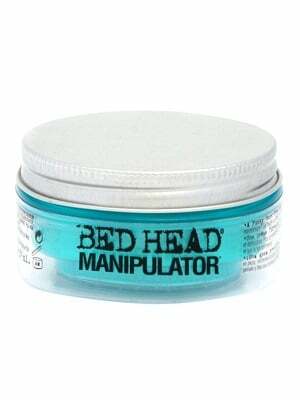 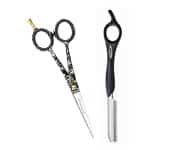 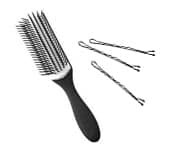 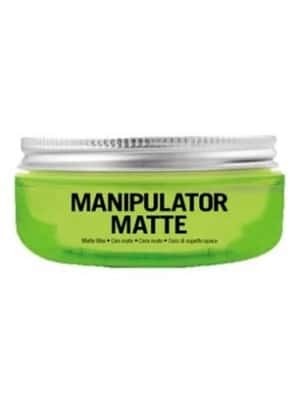 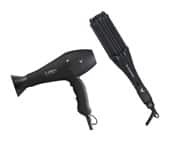 TIGI Manipulator Matte 57 gr. 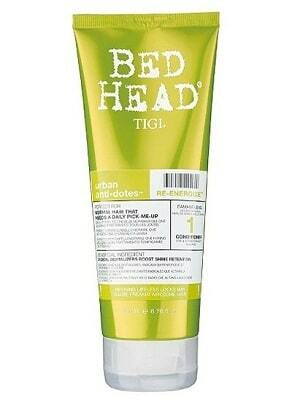 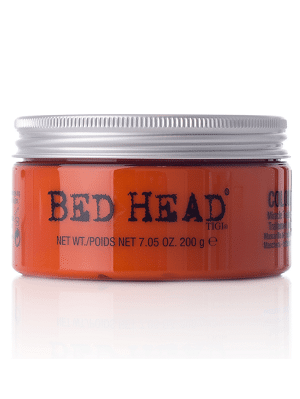 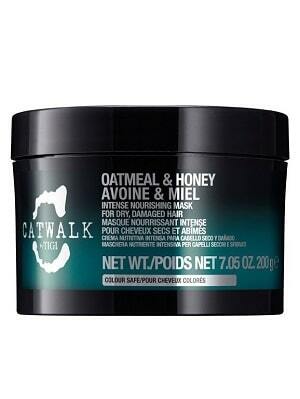 Tigi Bed Head Colour Goddess Mask 200 gr. 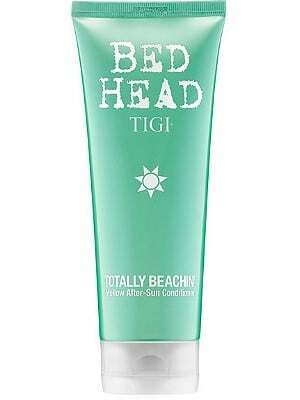 Totally Beachin’ Conditioner 200 ml. 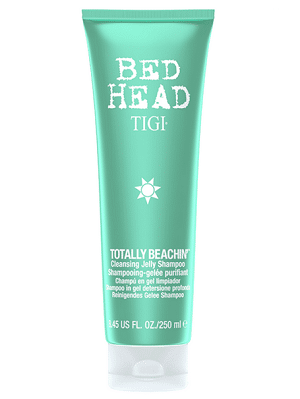 Totally Beachin’ Shampoo 250 ml.